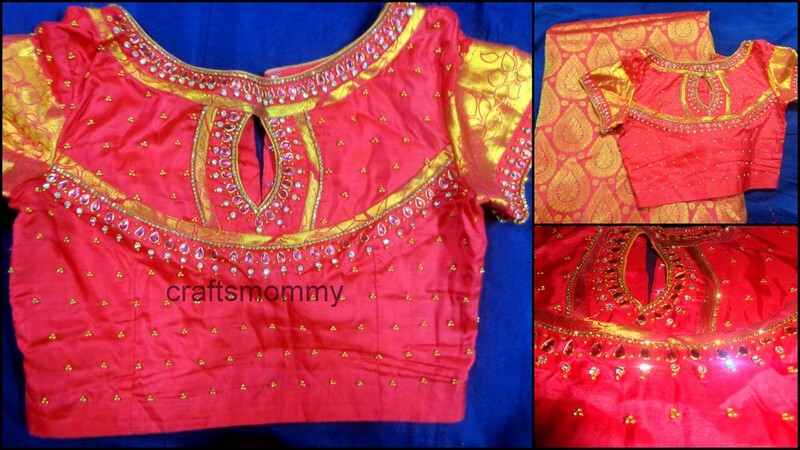 Bead work on silk saree blouse. I made this designer blouse for a kanjeevaram silk saree. Got the blouse stitched and then I did the bead and stone work. This saree is a gift from my aunt and uncle for my cousin's wedding. 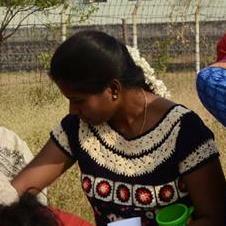 Since the saree was heavily designed, I planned to do some simple bad work on the blouse. Used kundans, zircon stones, gold beads and zardosi for the work. I made this multi color blouse for the plain royal blue saree. Followed a sweater pattern. Bought this Nako yarn from Raja Thread stores, T.Nagar, chennai. The yarn is so silky and the color also adds to its beauty. I made this crochet yoke by combining 2 - 3 different patterns. Made the sleeve separately and attached it to the body. A small gift for a dear friend. 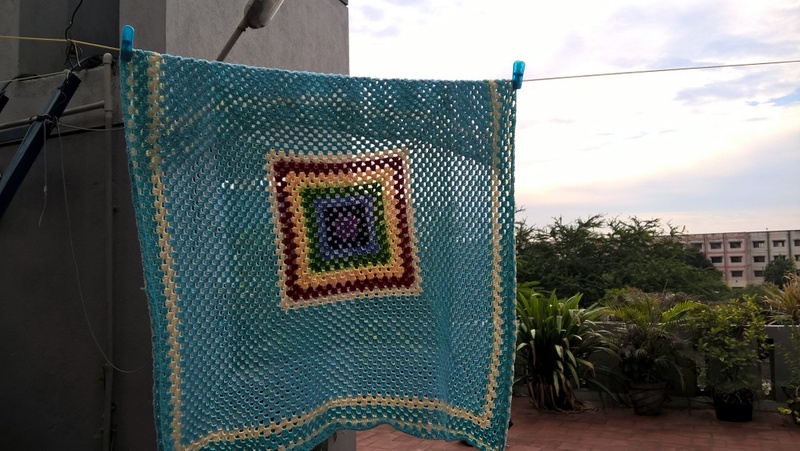 I came to know this friend through crochet only, so what more apt gift can I give her. Actually I planned to gift her a Lipstick and lipbalm. This pouch was planned later. 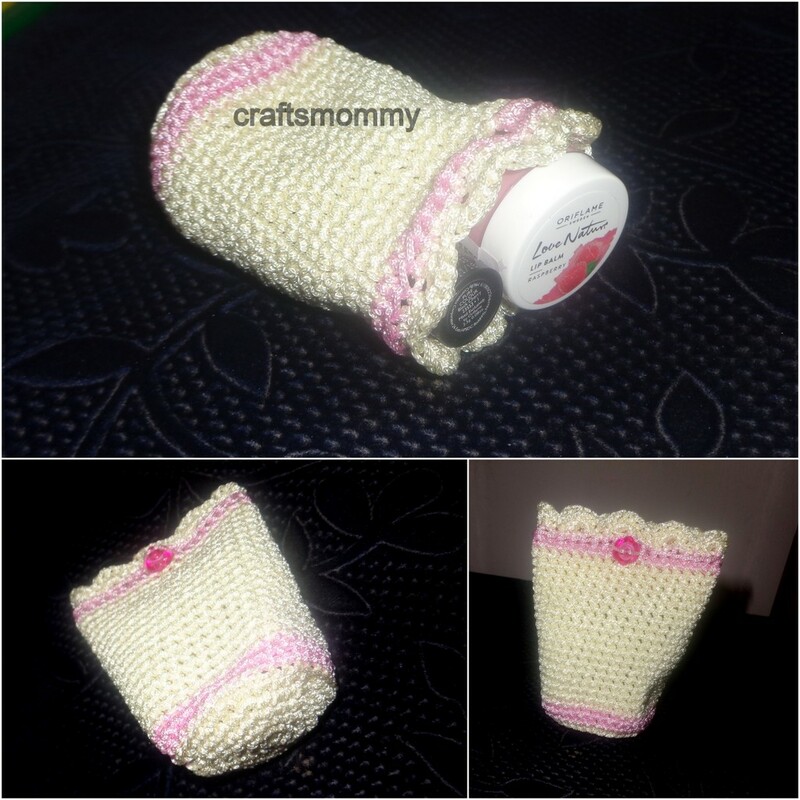 Having experienced the frustration of searching for the lipstick in my wide handbag, I decided to make this small pouch to hold them. I added a small matching button instead of the drawstring. I drew these kolams for Pongal this year. 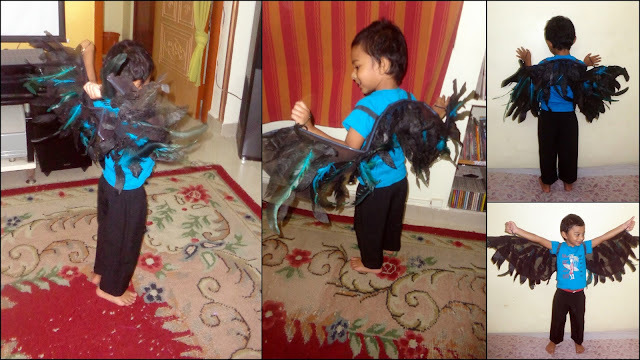 Here is Keshav in his bird costume for Children's day celebration 2015. I made this in November itself, but was not able to update here. The previous year, he had Butterfly costume. You can check the post here. Now, on to the making, bought some artificial feathers. Made some more feathers using black chart paper. Used an old cloth to attach the feathers. Attached elastic hair bands near the wrist. 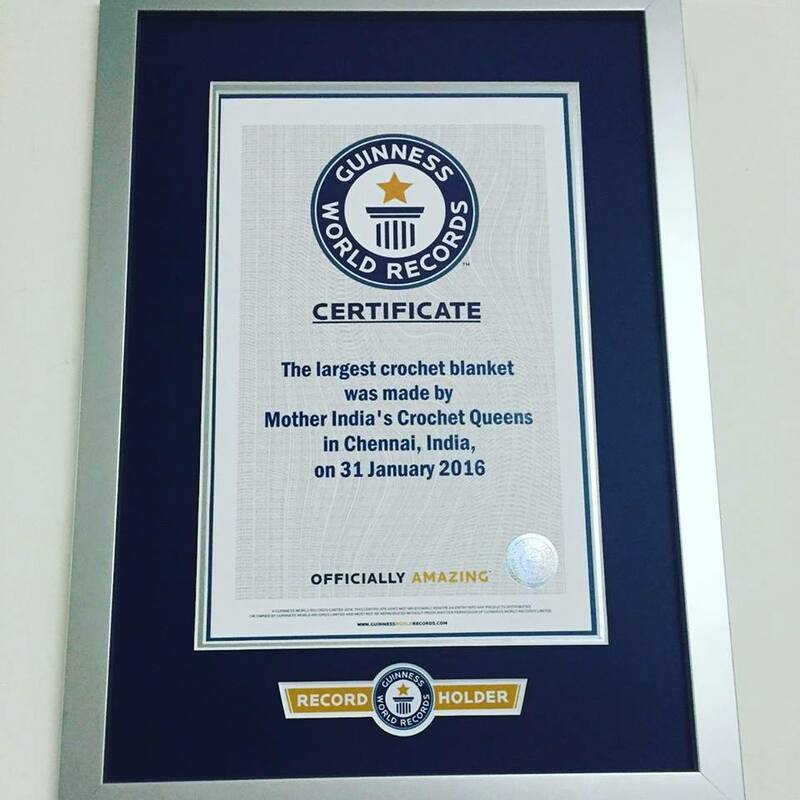 India is the current record holder for World's Largest Crochet Blanket. I'm very happy and proud to say that I was also a part of this record. My participation certificate from Guiness. 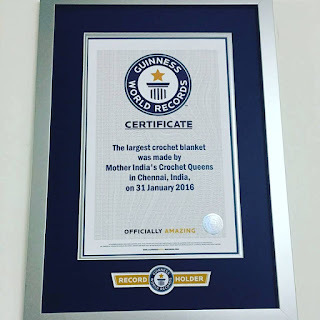 MICQ: The Mother India Crochet Queens an aptly named Facebook page was created by Subashri Natarajan, who spread the movement, the mission, and the challenge nationwide and overseas of creating the largest 'crochet blanket' to beat the earlier Guinness record set by South Africa at 3,377 sq. mts. The earlier Guinness record held by South Africa has been shattered by our Indian team by huge margin and attained a name for our country in Guinness book of world records The record breaking blanket measures at 11.148.5 square metre. Little drops make a big ocean. So, here are the 6 blankets ( each measuring 1 square meter ) that I made. Here are the blankets.